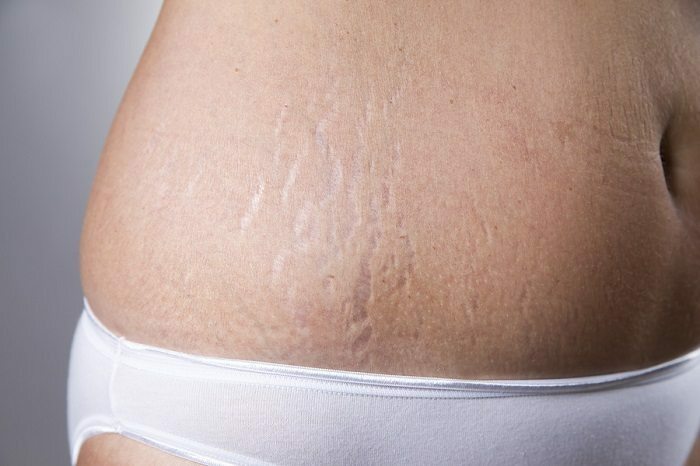 Stretch marks are a form of scarring on the skin. When we experience rapid weight changes or in particular pregnancy, the dermis can tear causing thin, narrow channels of an off-hue color. Some people are more prone to stretch marks. With elevated cortisol in the blood stream, you are at a higher risk. The most common occurrence of stretch marks is during pregnancy. The skin is changing very quickly, and hormones are in constant fluctuation. There is both the belief that stretch marks are preventable with proper care and, that they are not preventable based on a lack of evidence. I have done a ton of research regarding this topic. 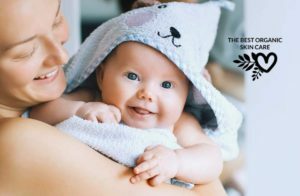 I have spent time learning about the skin and what it needs to stay at optimal health for such an undertaking like pregnancy. I have also read countless testimonials from women, and at the very least, my own experience with stretch marks. After all of this, I have come to the conclusion that we can take steps to reduce or even prevent stretch marks. Start right away: This is the most important measure to consider. I recommend treating the skin as soon as possible; this can be before trying to conceive or as soon as you find out. Exfoliate: When you exfoliate you remove any debris or dead skin cells that can prevent absorption of your nourishing products. Treat the skin daily: It’s important that you care for your skin daily. Get into a routine, every day after your shower apply your product. Treat all areas prone to stretch marks: This includes belly, thighs, hips and breasts. So what happens to the skin when we are pregnant? Well, a lot of things can occur. You may experience acne, spider veins or darkening of the skin in certain areas. But for now, we are focusing on stretch marks and what the skin goes through as it stretches. When the skin is stretching, it becomes dry and itchy. The skin loses its much-needed elasticity. Researchers found that pregnancy disrupted the skin’s stretchy elastic fiber network, which is responsible for allowing skin to “snap” back into place when you stretch it. This study was lead by Dr. Frank Wang, MD and her findings have been published in the British Journal of Dermatology. How do we improve the elastin in our skin? 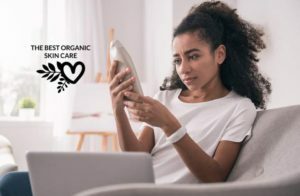 Omega fatty acids: help the skin's barrier function, with a strong barrier the layers of the skin hold on to moisture and protect the body from microbes and toxins. Vitamin E: with a high level of antioxidants vitamin e helps prevent cellular damage and conditions the skin. When the skin functions at an optimal level, it is harder to become damaged and thinned out. Shea butter is by far the most popular treatment during pregnancy. Perfect Body Harmony is a transparent company that creates whole food for the skin. Their skin care feeds and nourishes our living tissues, ensuring REAL results. 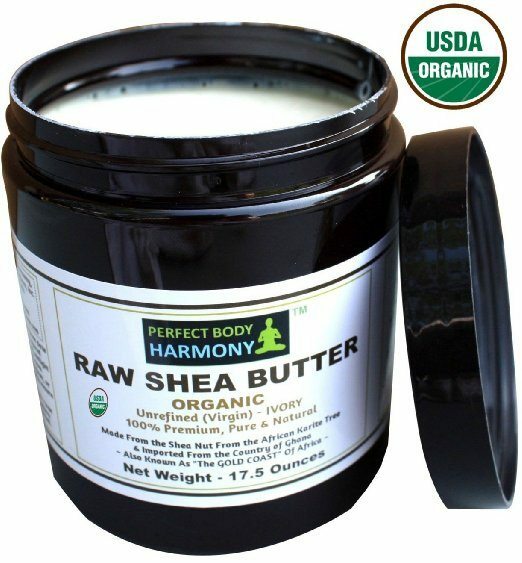 Perfect Body Harmony provides high quality and sustainable Shea butter. 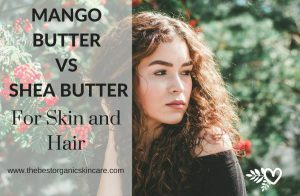 There is no point in buying drugstore, processed Shea butter; the most beneficial nutrients have been destroyed through processing and refining the butter. 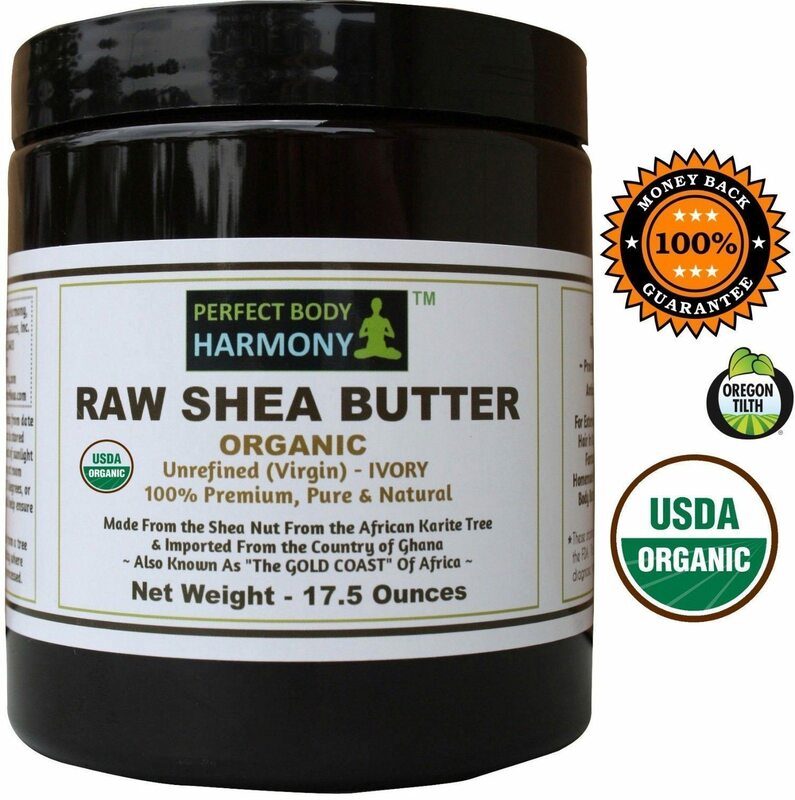 Using Shea butter in its most raw form will be abundant in everything you need to prevent stretch marks. Shea Butter is a super food for the skin. It contains all the nutrients we have listed above. It is abundant in Omegas and Vitamin E. Because of Shea butters nourishing capabilities it helps treat difficult skin conditions including burns, sores, scars, dermatitis, psoriasis, dandruff, and stretch marks. Shea butter can also help diminish wrinkles by moisturizing the skin, promoting cell renewal, and increasing circulation. Shea butter contains cinnamic acid; this acid helps protect the skin from harmful UV rays. Shea butter protects the skin from both environmental and free-radical damage. It contains vitamins A and E and has demonstrated both antimicrobial and anti-inflammatory properties. I started using raw Shea butter a month before the news of my pregnancy. I use it daily after my shower. I apply it generously to my abdomen, belly, breasts and hips. There were times that I felt uncomfortably itchy and the skin stretching. I applied more shea butter and felt relief. So far at five months, I do not have any signs of stretch marks. I have relieved uncomfortable skin, and at this point, my skin feels conditioned and super healthy. I plan on using Shea butter the rest of my pregnancy and feel confident I will prevent stretch marks.